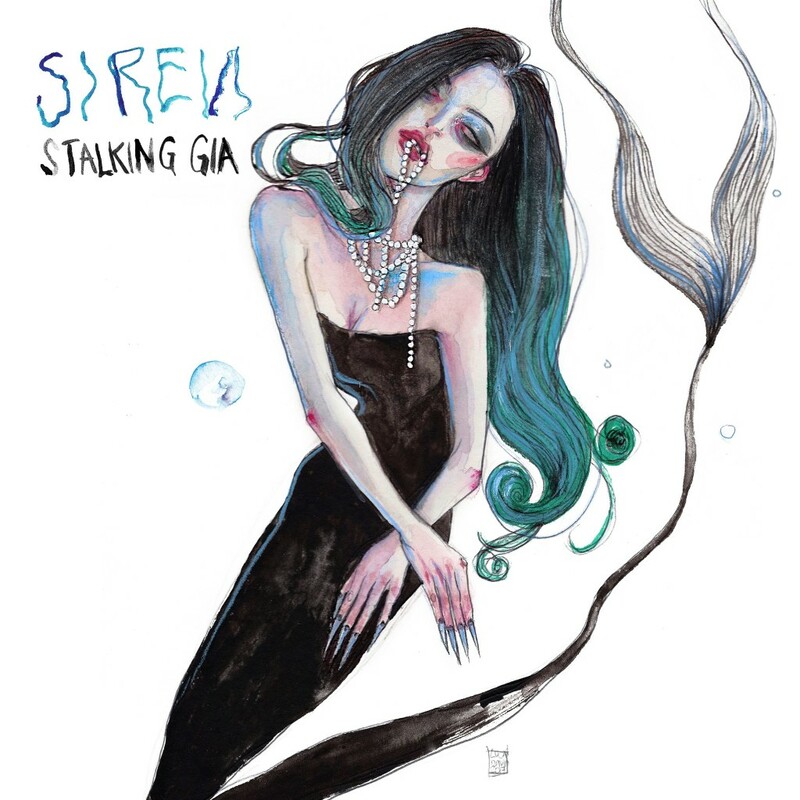 NYC based electro pop artist, Stalking Gia, is sounding a lot like Lorde in her new track, ‘Siren’. Bright and original vocals and imaginative composition lead intriguing production “about a flesh eating mermaid”. Listen below.